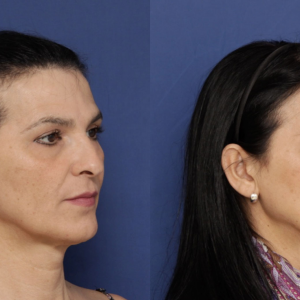 Andrea came from abroad to Spain, although she doesn´t speak Spanish, for her facial feminisation surgery. 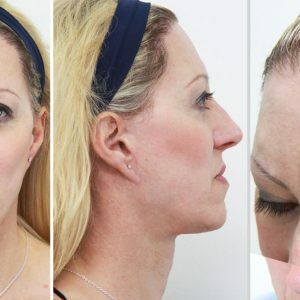 She underwent the following procedures: forehead bossing resculpting, eyebrow lift, chinplasty and trachea shave. We are proud of her and thank her for allowing us to publish her results, which will be available soon in our gallery. 7 days Post-op with Dr. Capitán–Procedures: Forehead + orbit contouring, eyebrow lift, chinplasty + trachea shave.